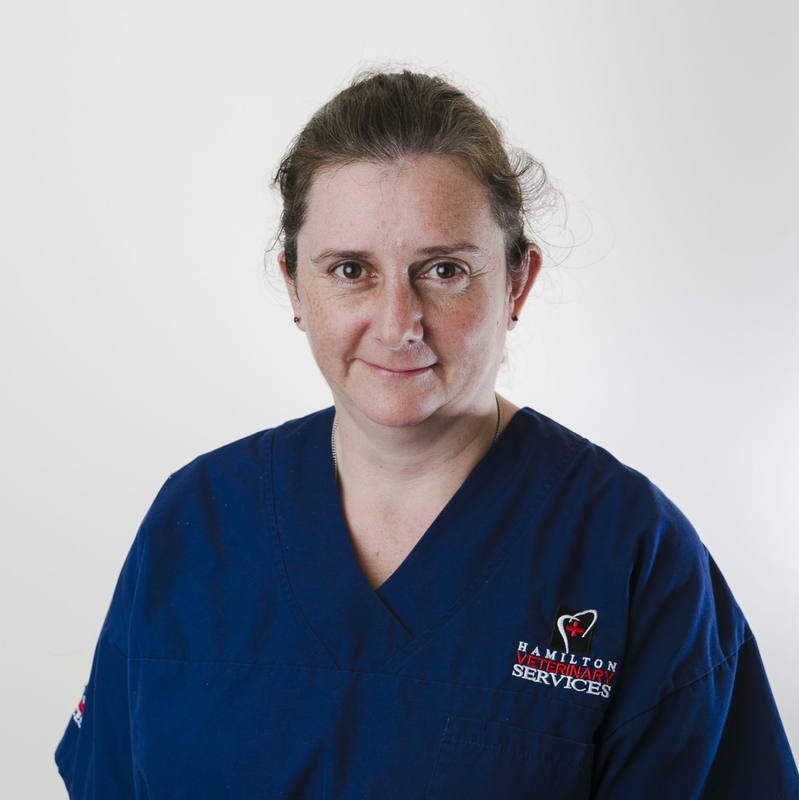 Our small-animal vets all have wide experience in companion- animal medicine and surgery and offer your treasured pet the very best care. After training in NZ Craig saw mixed practice in the Far North of NZ for several years before moving to the UK and furthering his interest in small animals. After a 4 year period working in UK small animal practices he returned to work in Auckland for another 3 years before a second term in the UK for 18 months. 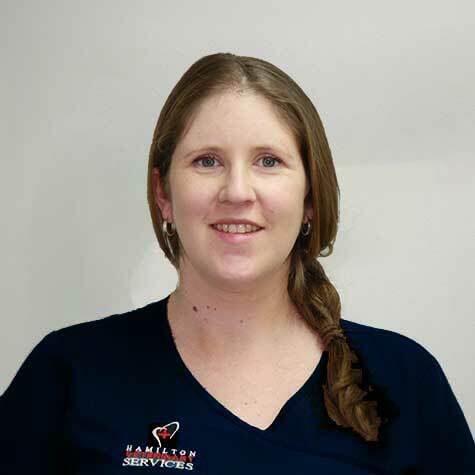 Returning to NZ he joined the Hamilton Veterinary Service team in 2002. He has interests in surgery especially orthopaedic repairs. He divides his time between general clinical consultations and surgery while also managing the small animal department. 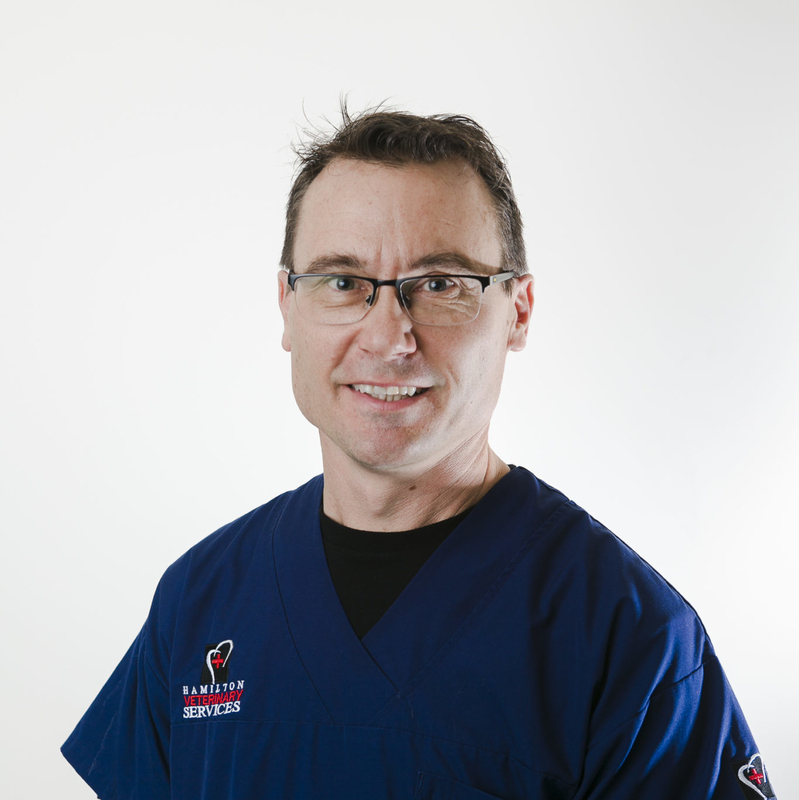 He is currently a Director of Hamilton Small Animal Veterinary Centre. 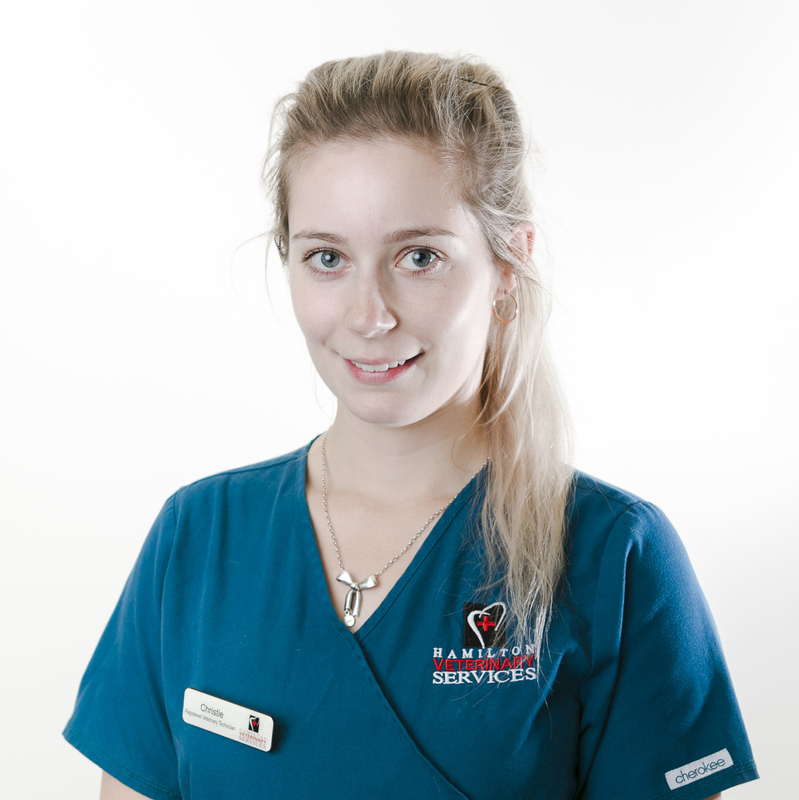 Juliet joined us as a graduate in 2006. She left to work in the UK in 2008. 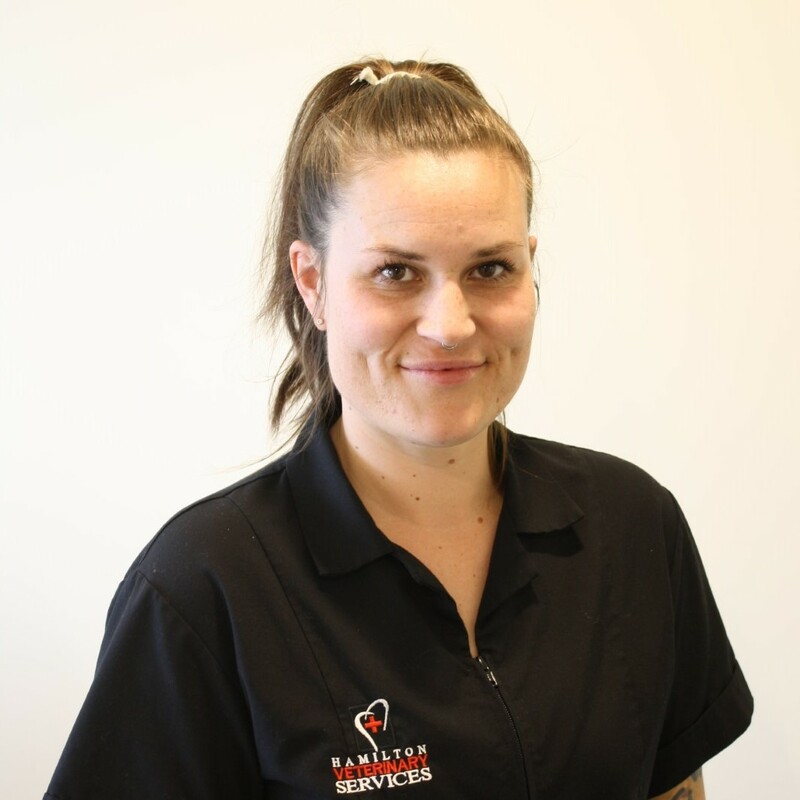 After a few years working at Stanhope Park Veterinary Hospital in Darlington, Yorkshire we were pleased that Juliet re-joined our team upon her return to NZ in 2011. 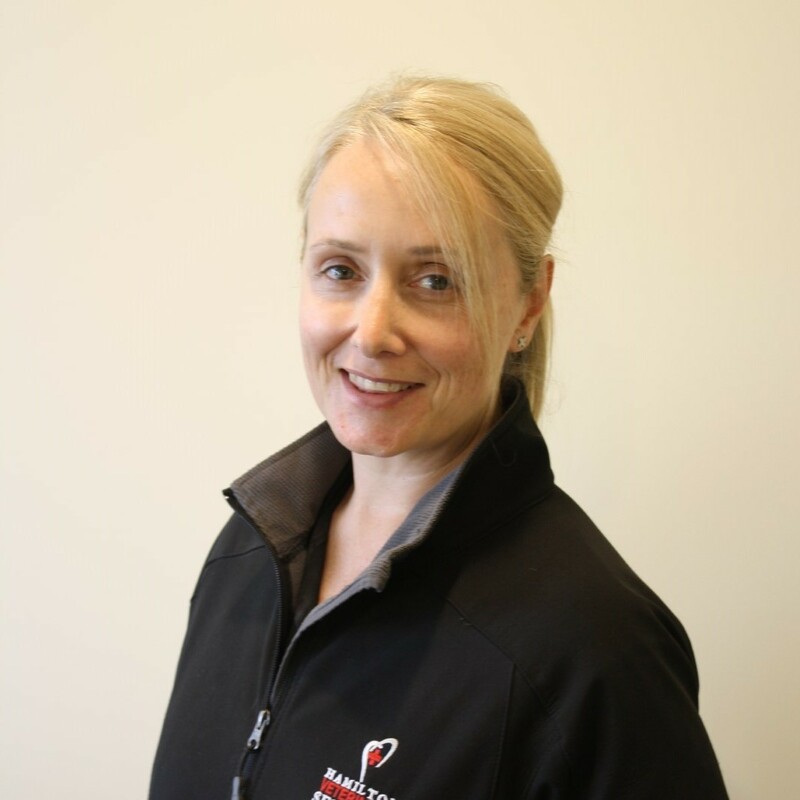 Juliet has completed many post graduate courses in endocrinology, pathology, neurology, imaging and dermatology. 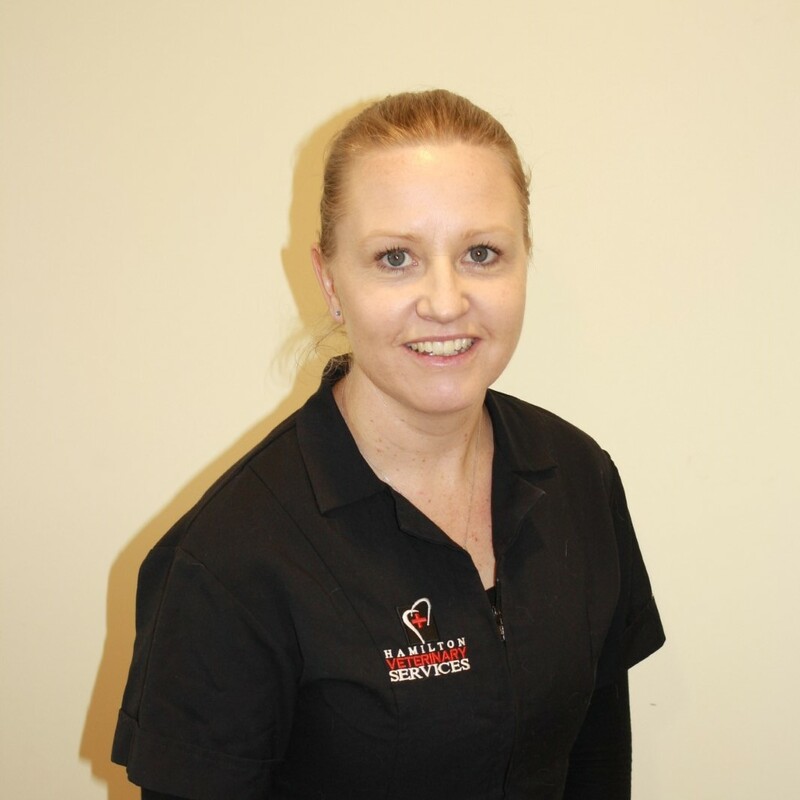 As such, she is our go to person for complex medical cases. 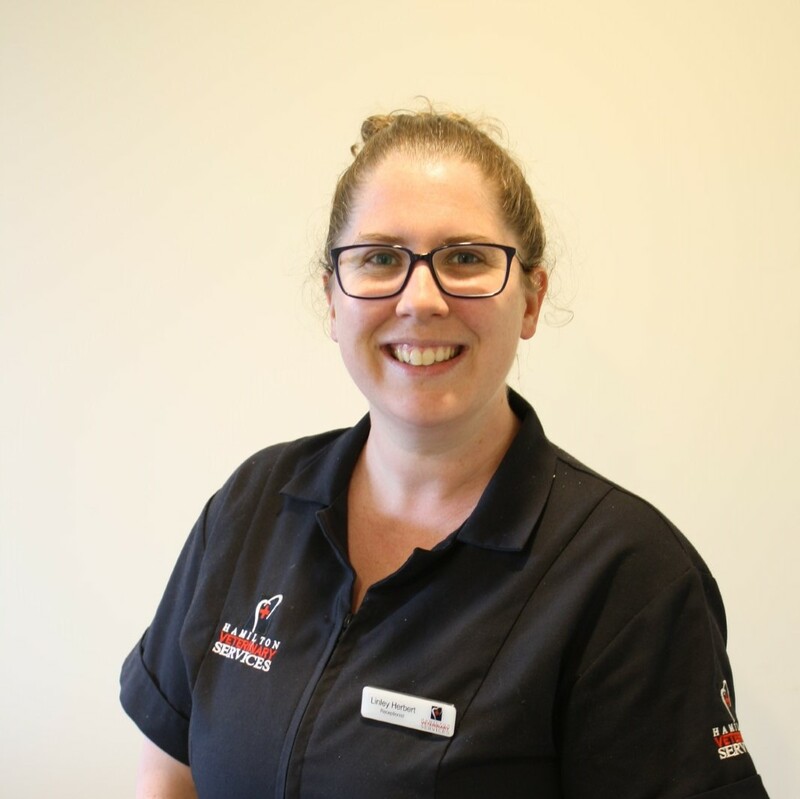 She completed her post-graduate diploma in 2016. 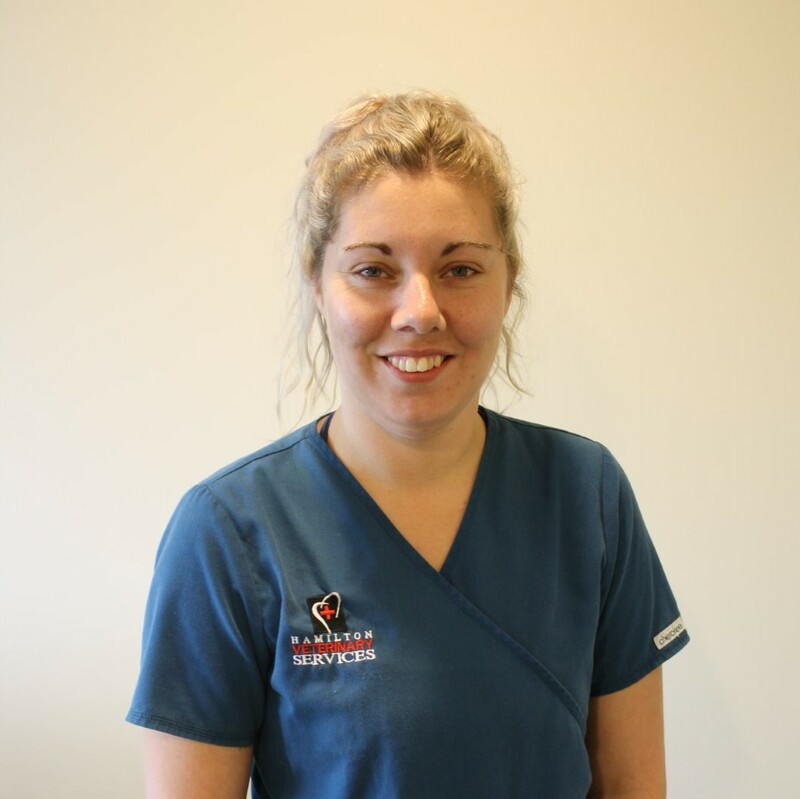 After graduating from the Royal Veterinary College in London, Amanda moved to New Zealand in 2001 for a 6 month locum stint and hasn’t left since! 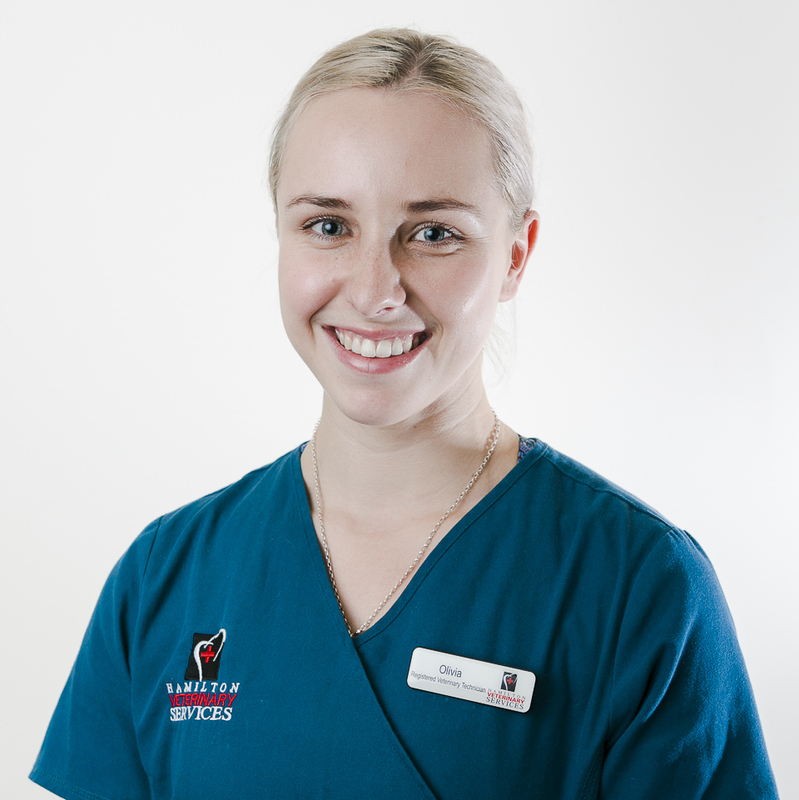 Amanda joined Hamilton Small Animal Veterinary Centre in 2014 and completed her Masters of Veterinary Medicine in 2015. She has a particular interest in Rabbit medicine. 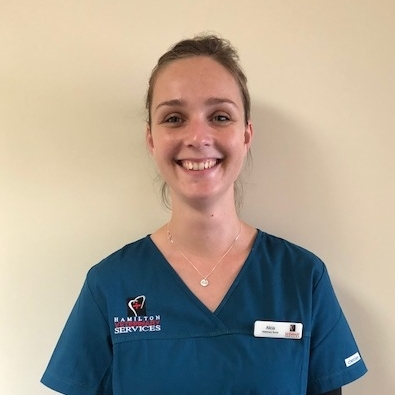 Frances graduated from Massey University in 2009 and started her veterinary career working with both large and small animals at NSVets in Southland. 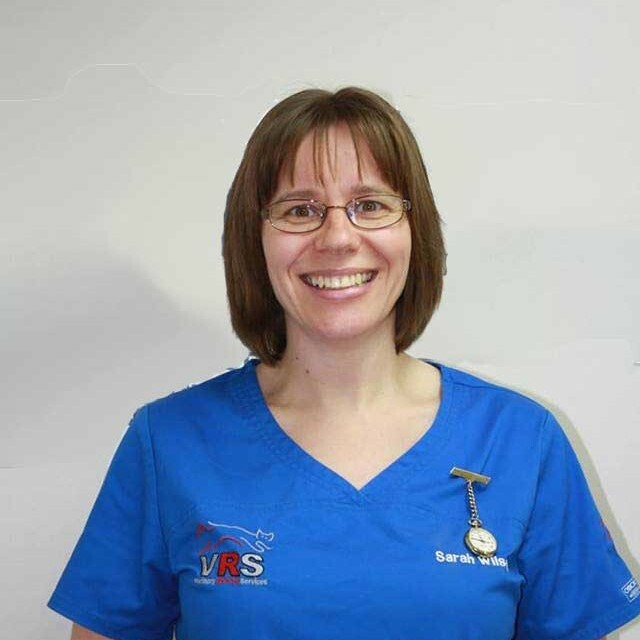 In 2012, Frances moved to the UK and worked in a number of practices before settling in the Scottish Borders, working for Galedin Veterinary as a companion animal vet. 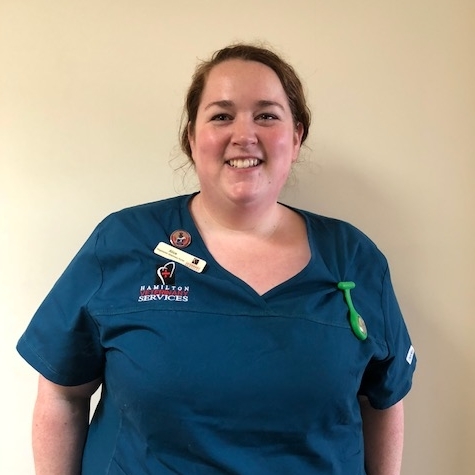 Frances joined the team at Hamilton Small Animal Veterinary Services after returning from Scotland in 2018. 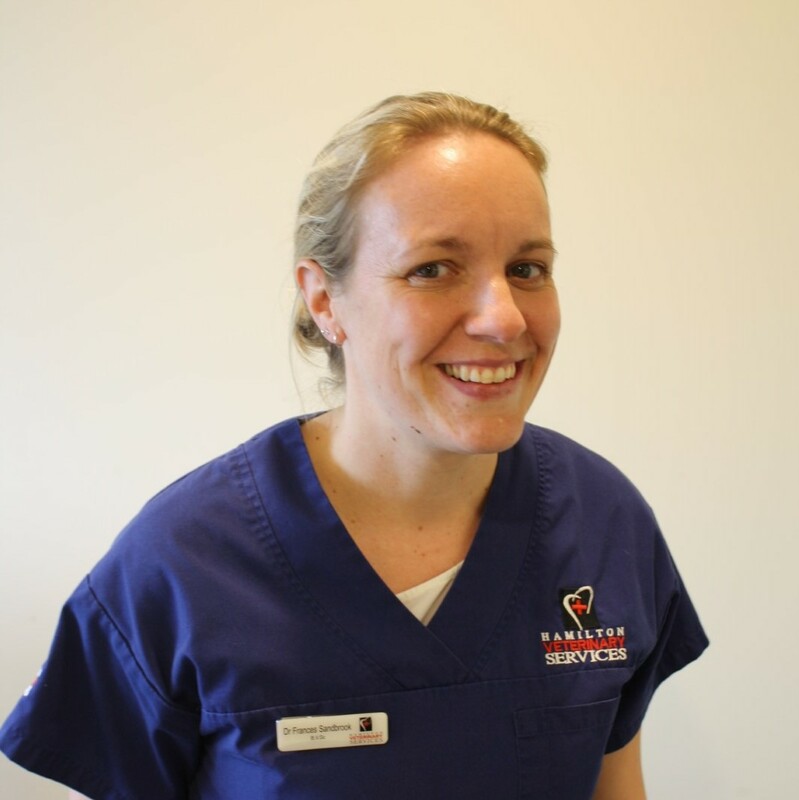 Frances has a particular interest in imaging and ophthalmology but enjoys all aspects of general companion animal practice. 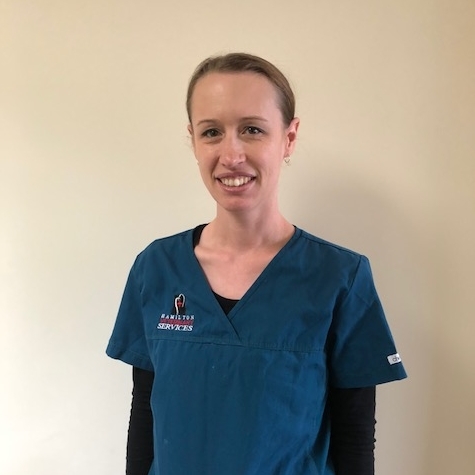 Gaining his Bachelor of Veterinary Science with distinction from Massey he worked in Taumaranui for 3 years before moving to Essex in the UK for 10 years where he developed a surgical referral service and gained a certificate in Small Animal Surgery. Ian then moved to Pretoria where he worked as a referral small animal surgeon at the University of Pretoria for 7 years eventually acting as head of small animal surgery for 2 years. 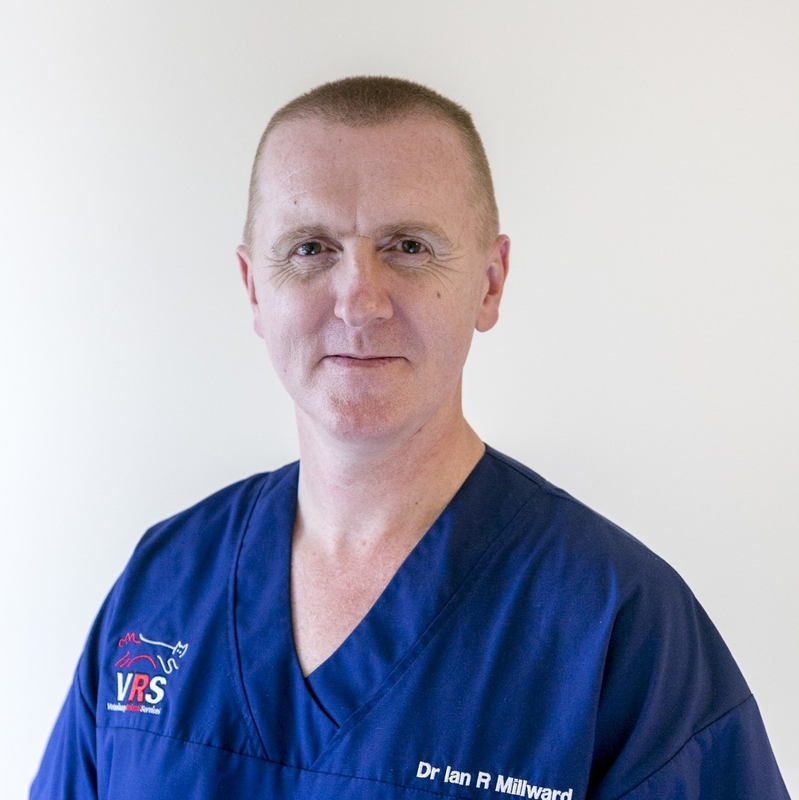 Since returning in mid-2010 to NZ he has been working in partnership with Hamilton Small Animal Veterinary Centre to develop the Veterinary Referral Service for companion animal referral surgical work. 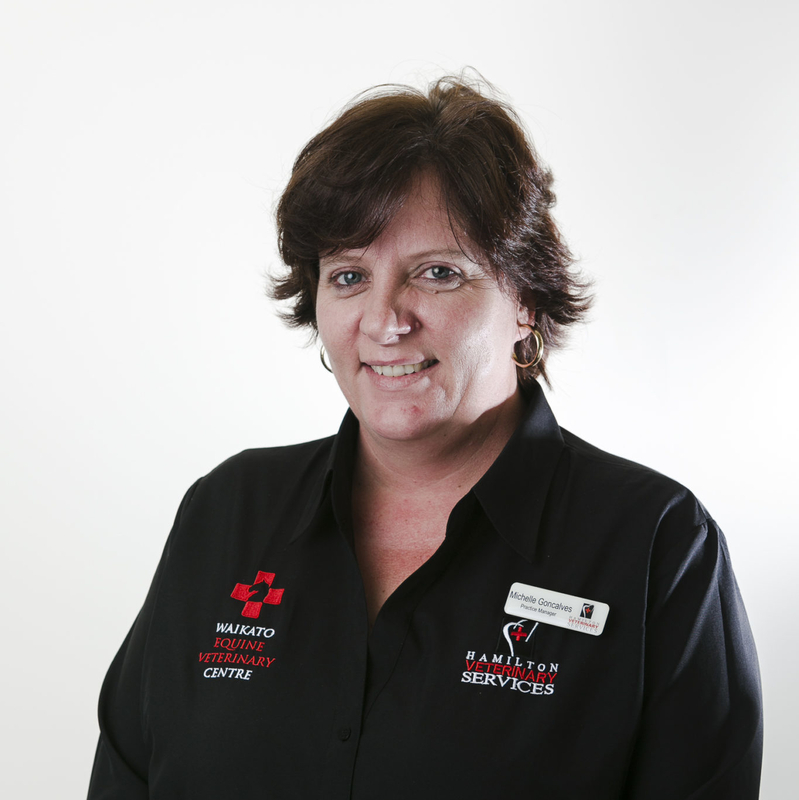 Our friendly and helpful team of receptionists and accounts staff are always here to help. 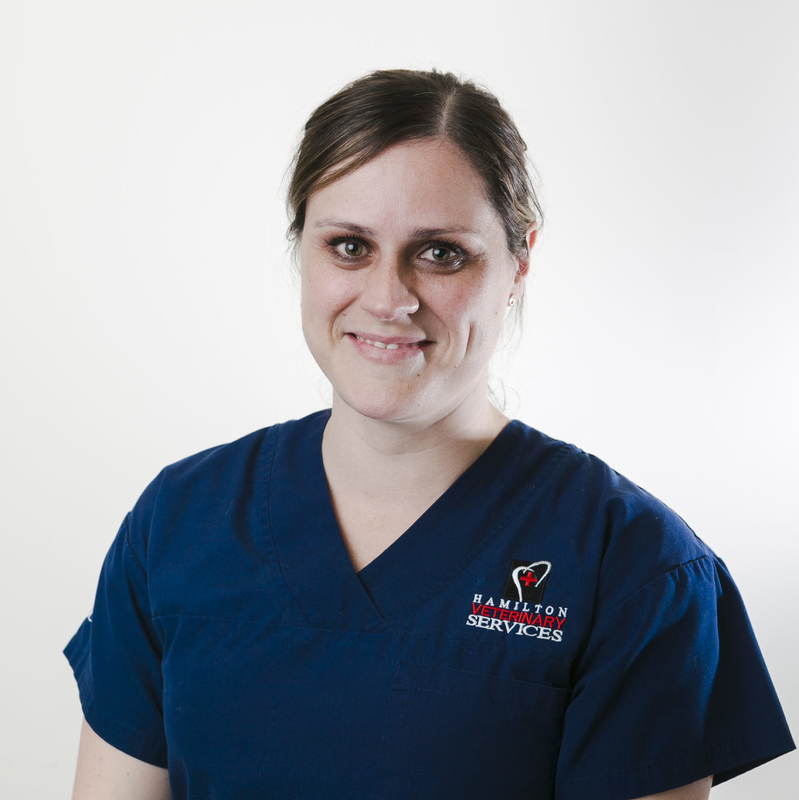 We’re a committed team at the front-line of animal care with experienced vets. 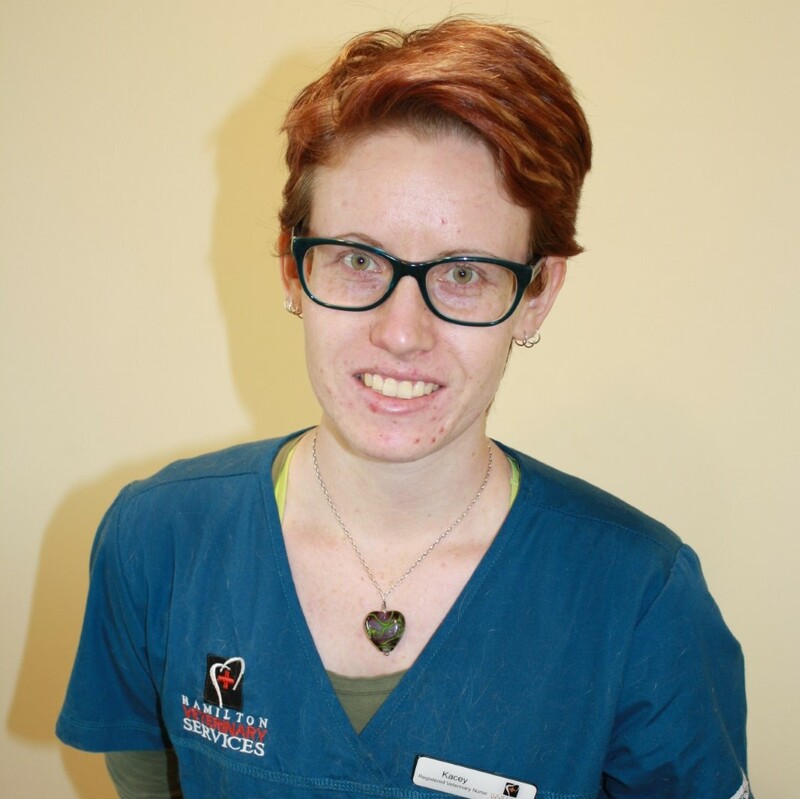 Our team is dedicated to working closely together to provide the best possible care for you and your pet.